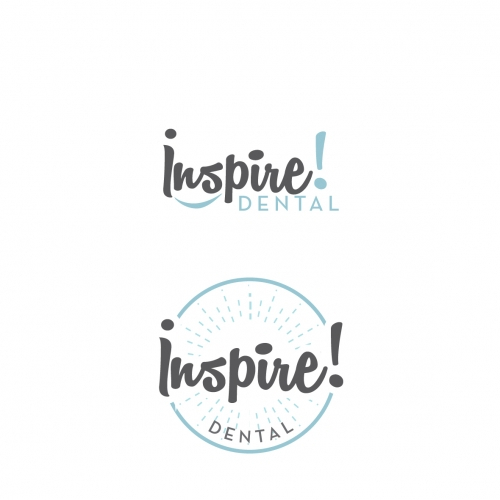 Dental Logo, Editable, File, Ai, Psd, Png, Eps, jpeg etc. This logo created by illustrator vector formate. 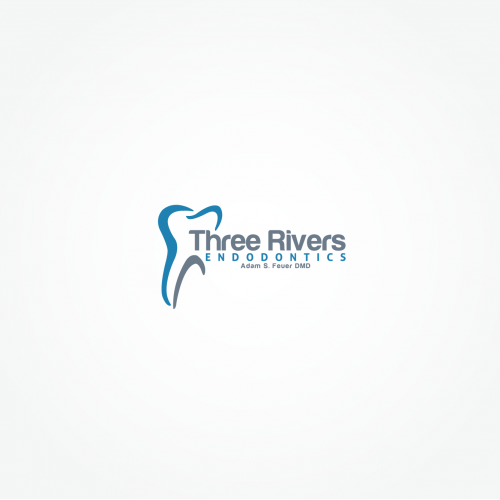 Logo for a dental training school. GIVE YOUR DENTAL CARE PRACTICE THE BOOST IT NEEDS! 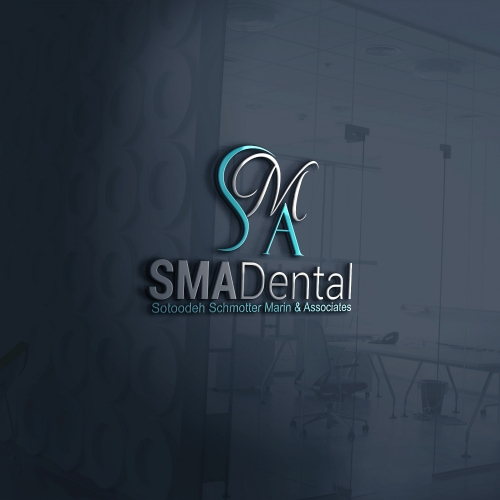 Getting a dentistry logo for your dental practice or clinic has never been this easy! 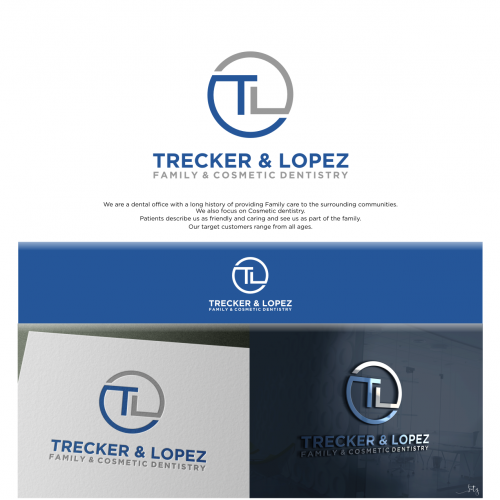 At Designhill, you can get a professionally designed logo at an affordable price. 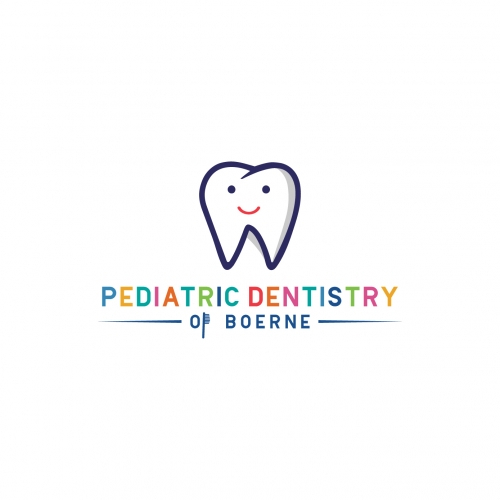 Whether you need a design for your paediatric dental clinic or a dental hospital, you will get exactly what you want specialize in creating unique and high-quality logo designs. 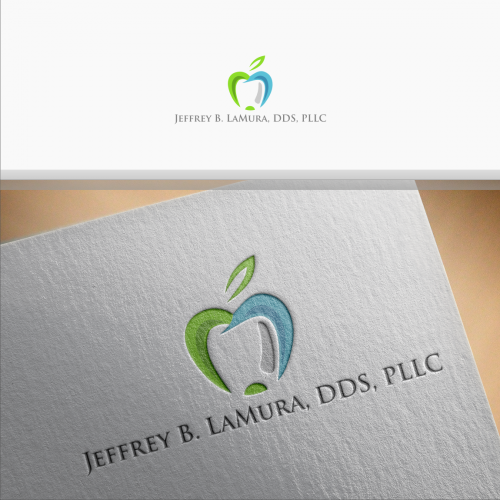 WHO NEEDS A PROFESSIONALLY DESIGNED DENTAL LOGO? 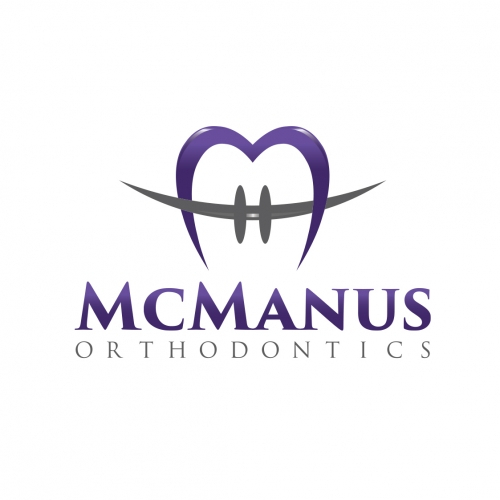 A dental logo is a unique symbol that represents your dental care practice. 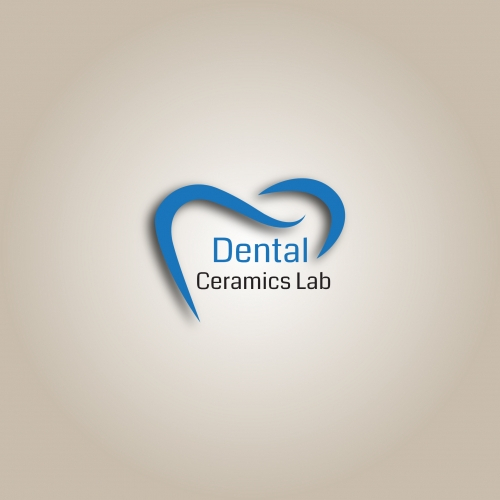 A professionally designed dental logo is very important to lead in the dental sector. 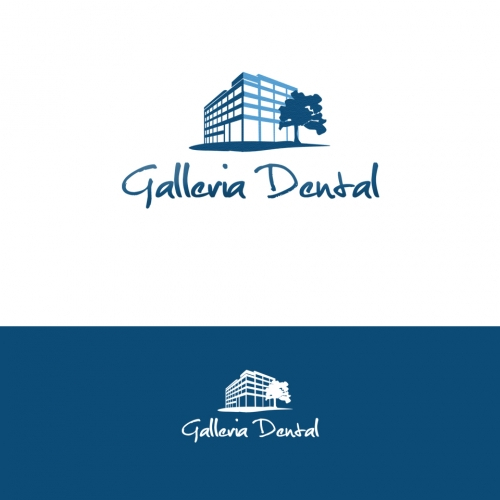 A unique and skilfully designed logo will help you to give a unique identity in dental care industry. Are you a dental surgeon? 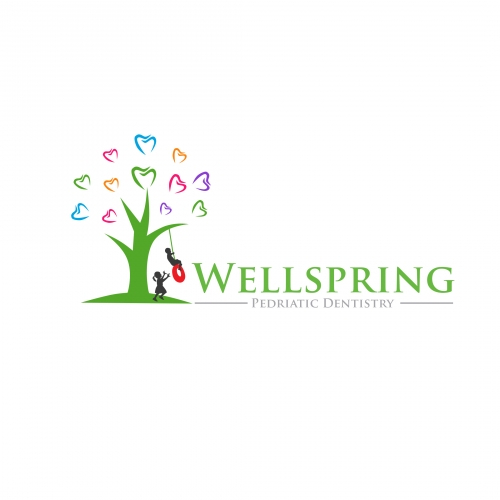 Get a custom dental logo design that makes your dental services a huge success among your patients. 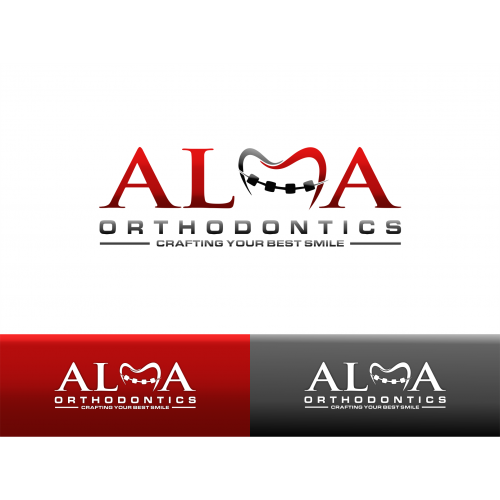 A dental practice logo needs to be attractive so that it appeals to the people who are looking for dental care services around them. 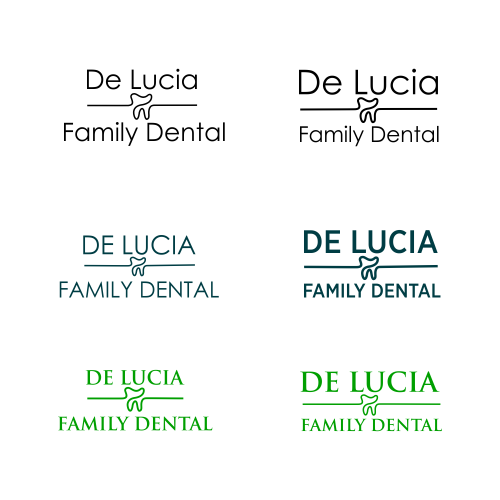 Take your pick and create a dental logo for your dental care hospital. You’re a pediatric dentist. Thus, your logo must represent a feeling of fun and comfort. It could be as simple as a tooth, even a cute kid's tooth. If you’re looking to stand out from the competition in the dentistry field, then Designhill is the perfect place for you.